If you’re into shaving and skin care then the first question you’re going to ask is, what the hell is rubber floor bunding? It’s the black rubber stuff in the image above. 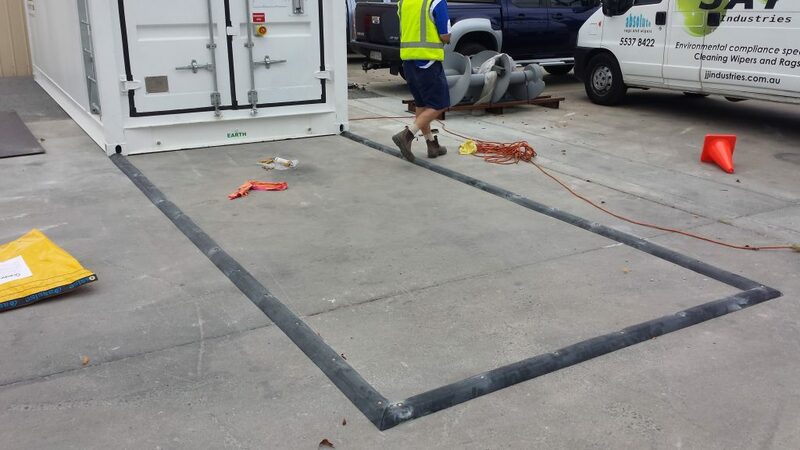 Bunding is used to protect areas where you think spill might occur, or where you know that residues will wash away (like wash bays) into the environment. Yeah but still, why rubber floor bunding? So glad you asked. You see, our parent company, JJ Industries, has always been invested in supplying to industrial and commercial partners. Things like rags and wipers, and chemicals. Yes, chemicals. Dealing with chemicals made me acutely aware of the effects of these products. But it also put me in touch with technology, partners and products necessary to do something better. Having sensitive skin was all the motivation I needed to go searching after a better product. To build a better product, it’s necessary to understand the properties of soap. 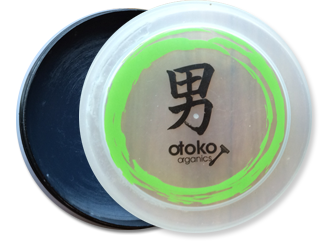 Otoko is not a soap, doesn’t have the Ph of soap, the caustic agents, or the ingredients of soap. That’s important to understand. Otoko Wetshave Essentials is not called Otoko Shaving Soap. Because it is not a soap. So how does this related to rubber floor bunding? You see, it was my interest in natural alternatives, to helping the environment, that lead me to taking JJ Industries in a new direction. 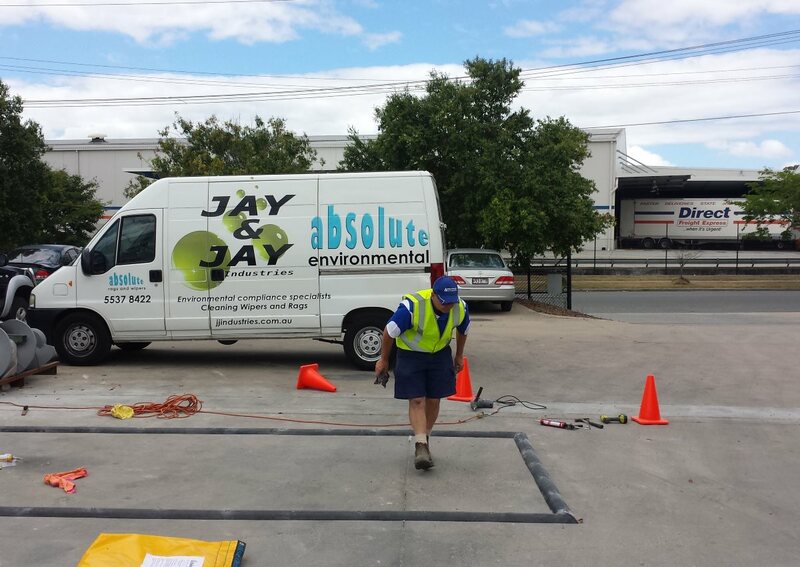 We are now a major consultant in environmental compliance, supply bunding, spill kits, marine booms and other environmental protection products and services. Have you bonded with bunding? So you see, this article isn’t so much about bunding as it is about our journey toward providing environmental protection products, and as part of that, a shaving lather for sensitive skin. A product with no artificial or chemical or soap properties.